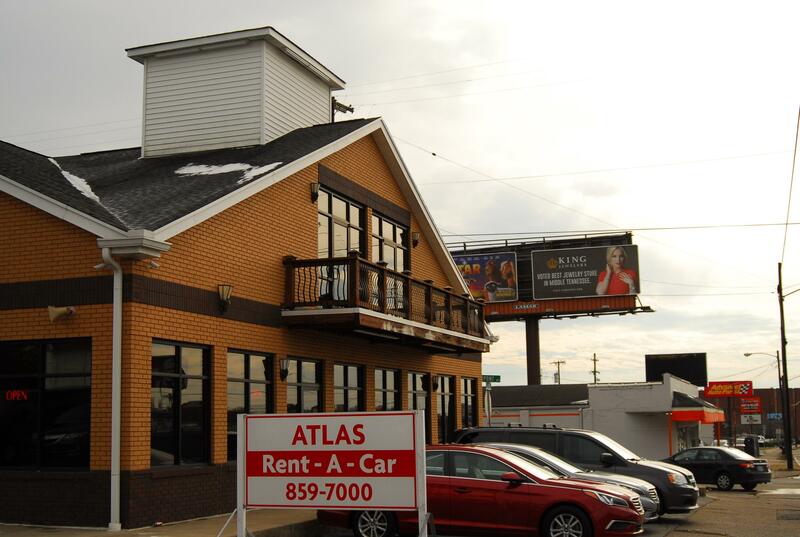 Call Today For All Your Car And Van Rental Needs! 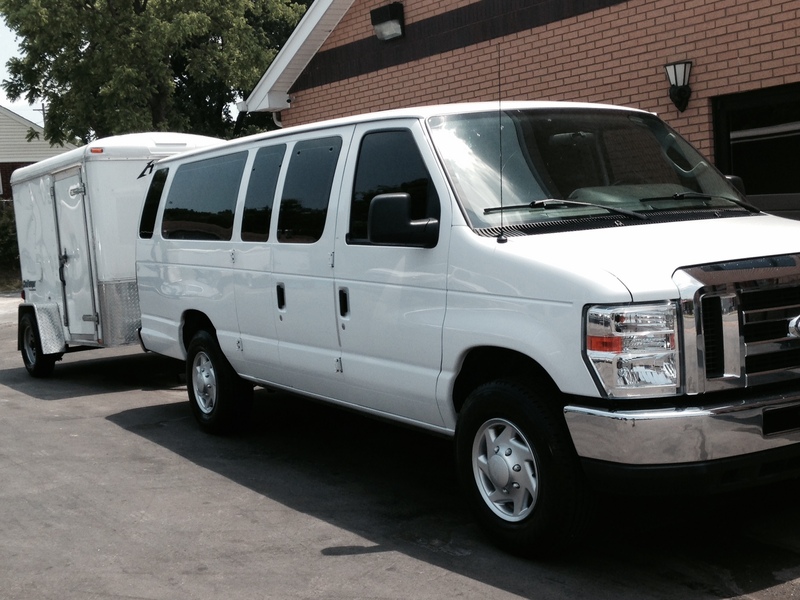 For over 20 years we have been providing quality car and van rentals to our customers. Whether you're taking a short trip to Florida or going on tour with the band, we have just what you need. 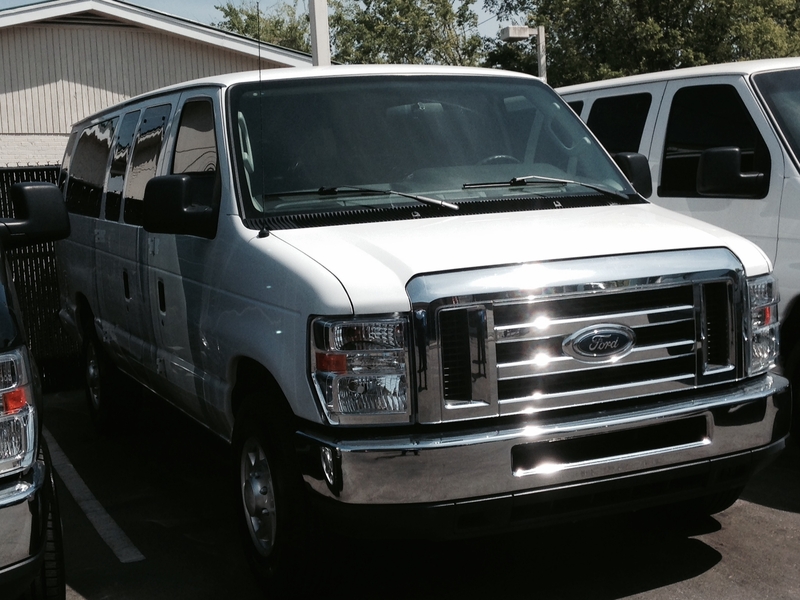 In addition to cars, we offer 12 - 15 passenger van rentals for both short and long term use. Our vans are trailer ready and we provide a range of trailer rental options to fit your needs. We'll even hook it up for you! If you've been in an accident and need an insurance rental car while yours is in the shop, we will happily negotiate with your insurance company to save you money and get you back driving. 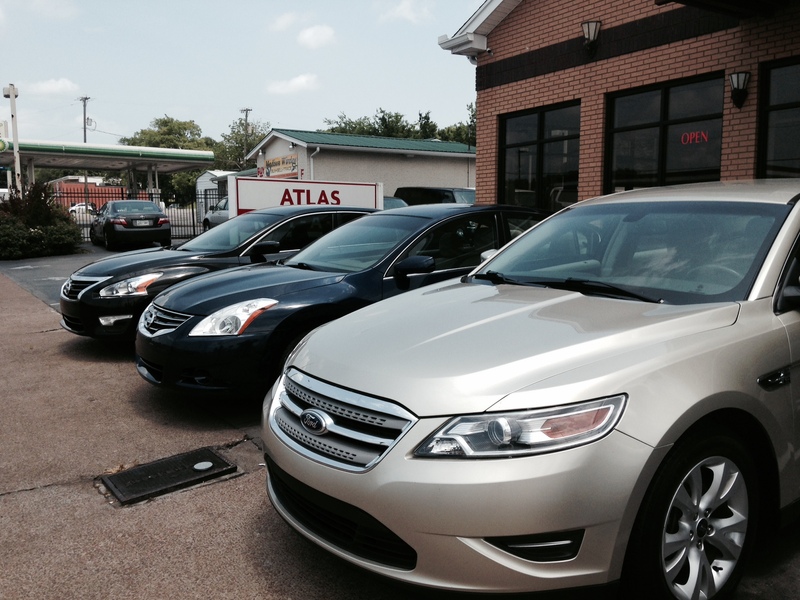 All of our vehicles our clean, smoke-free, and well maintained. 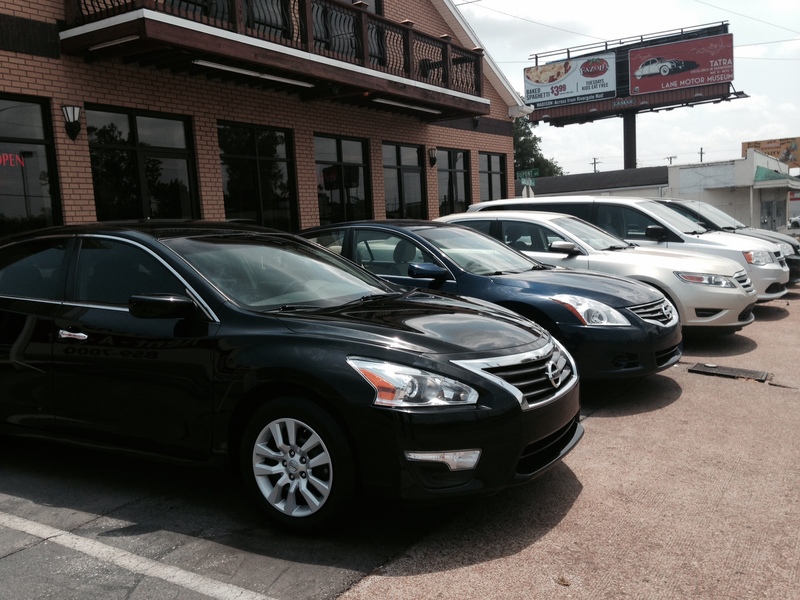 If you're looking for a more permanent option, we happily sell any of the vehicles on our lot. We can work with you to figure out the right price and payment plan. Plus, you get service discounts on parts and maintenance from our affiliates! There are no deposits required on any of our vehicles. So why waste time and money? Call today! 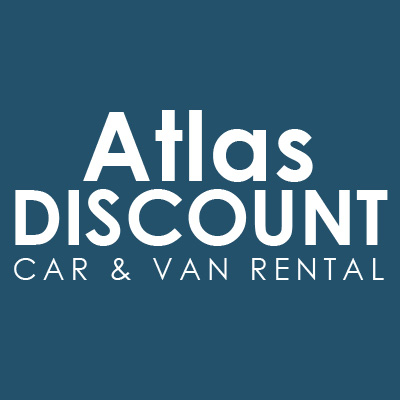 Currently there are no reviews for ' Atlas Discount Car & Van Rental '.